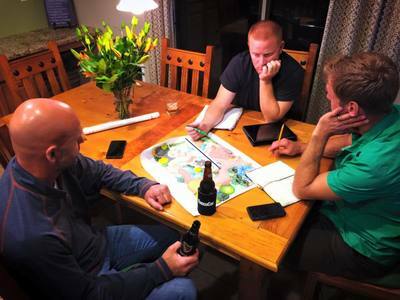 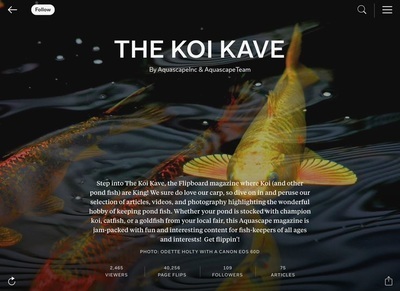 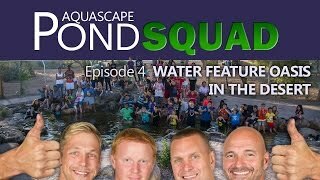 Who Is The Aquascape Pond Squad? 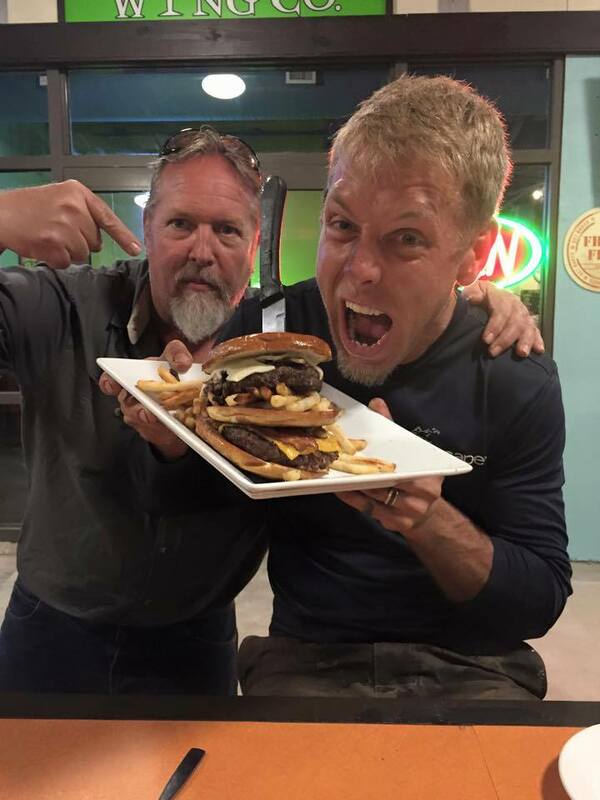 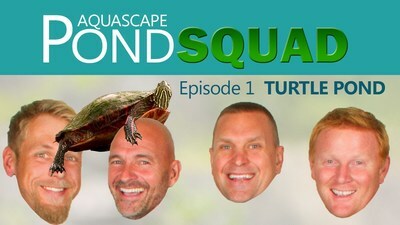 Watch The Rest Of The Episodes Here ! 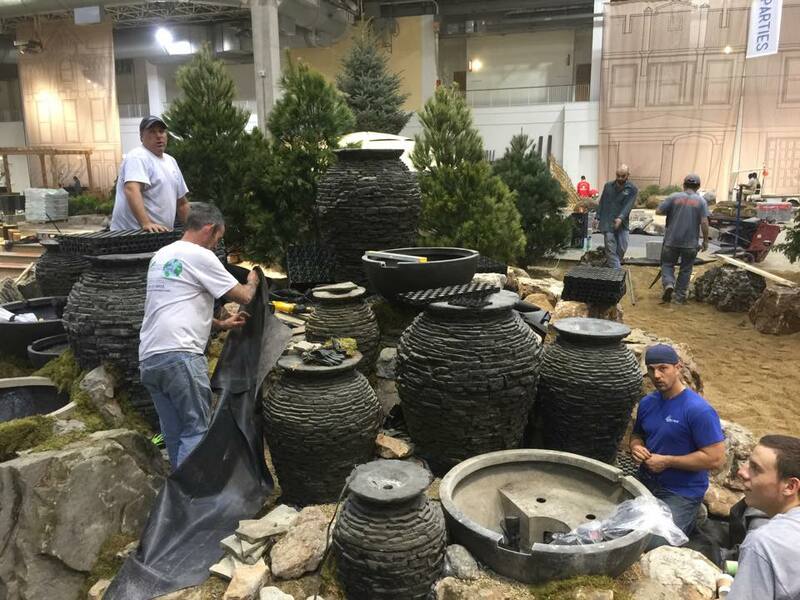 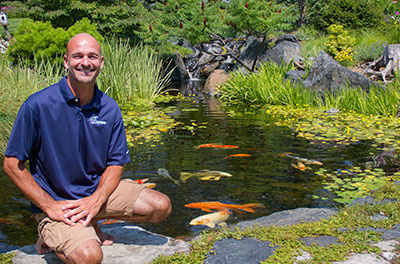 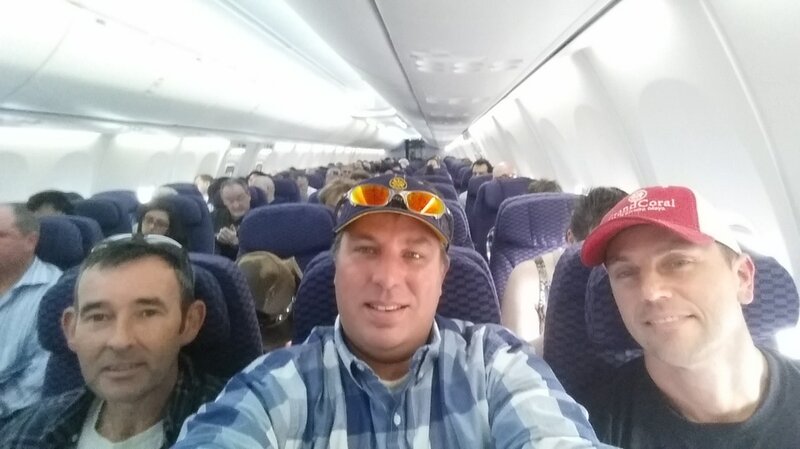 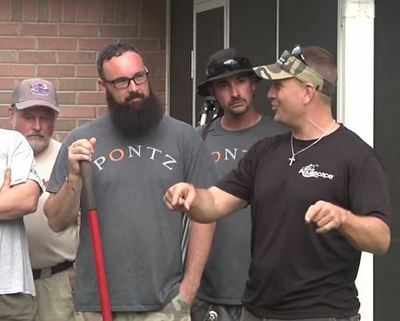 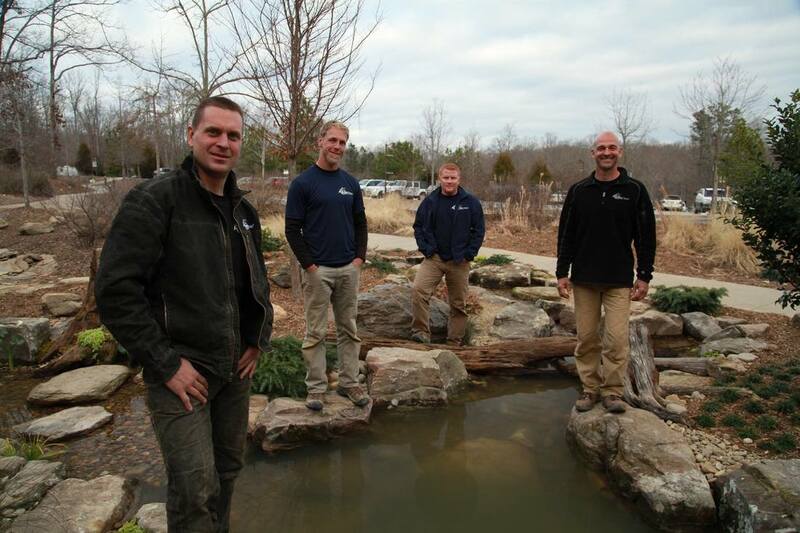 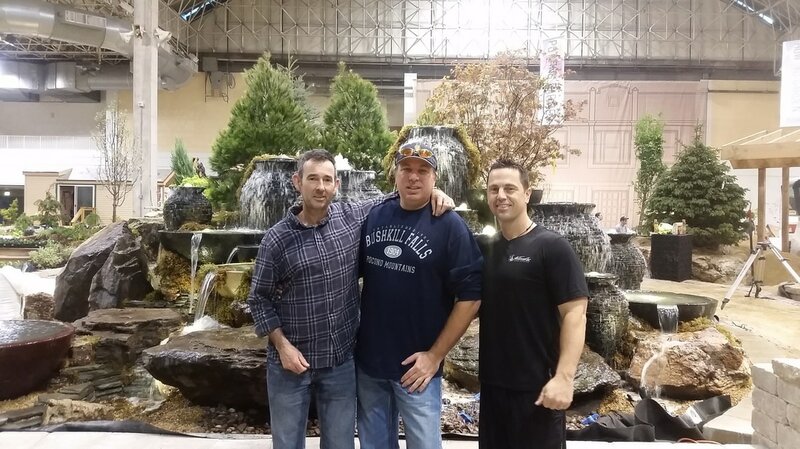 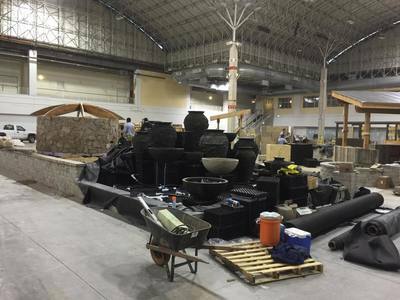 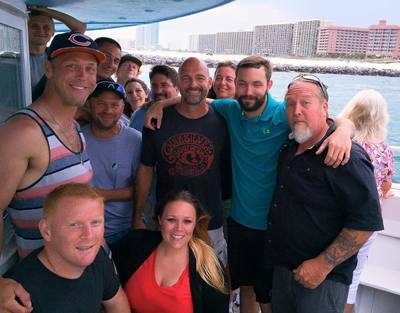 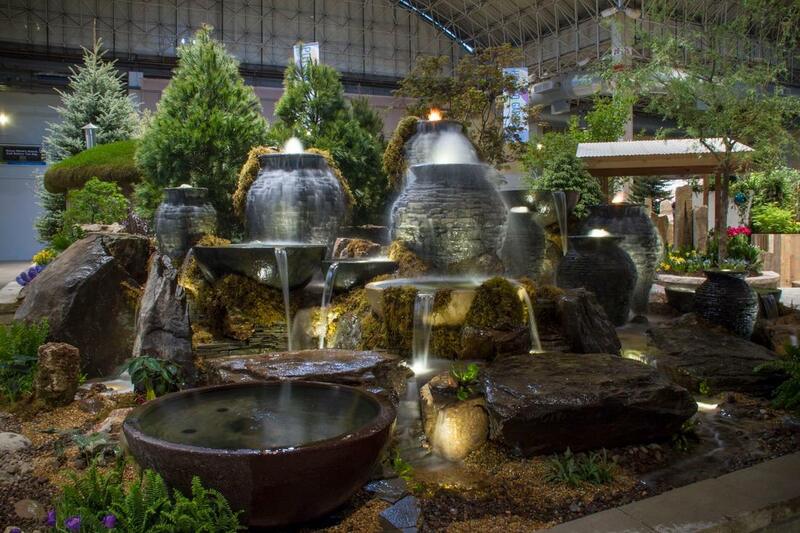 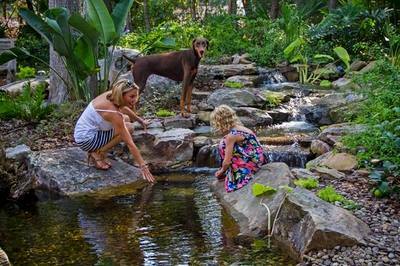 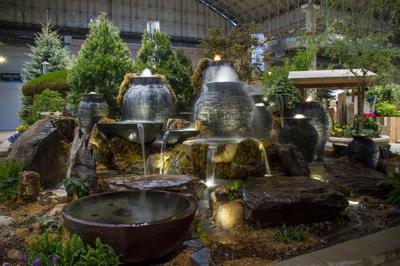 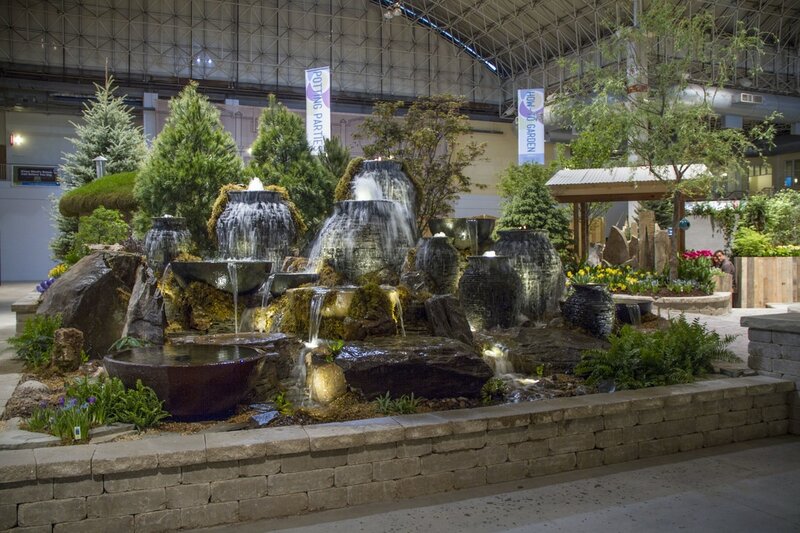 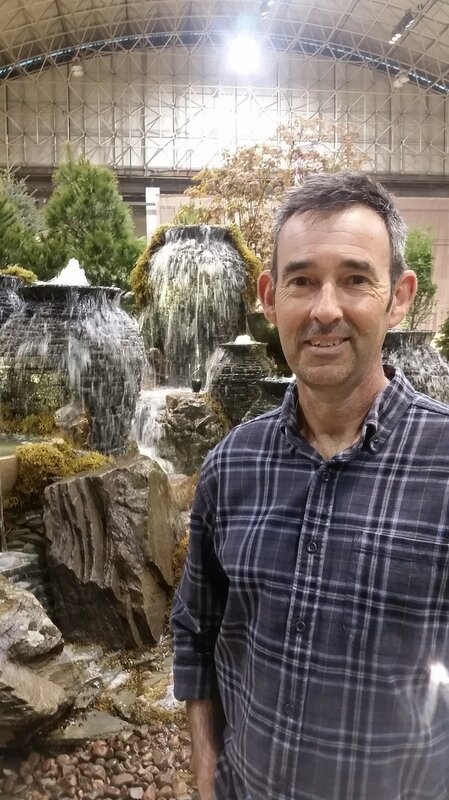 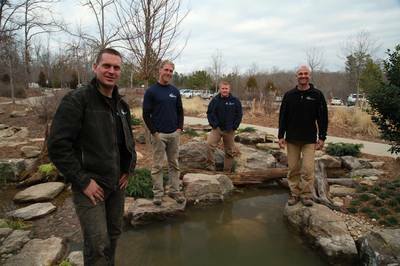 Not only does Across The Pond Aquascapes in Bucks County PA know The Pond Squad Stars, we have worked hand in hand with them on multiple training builds over the years. 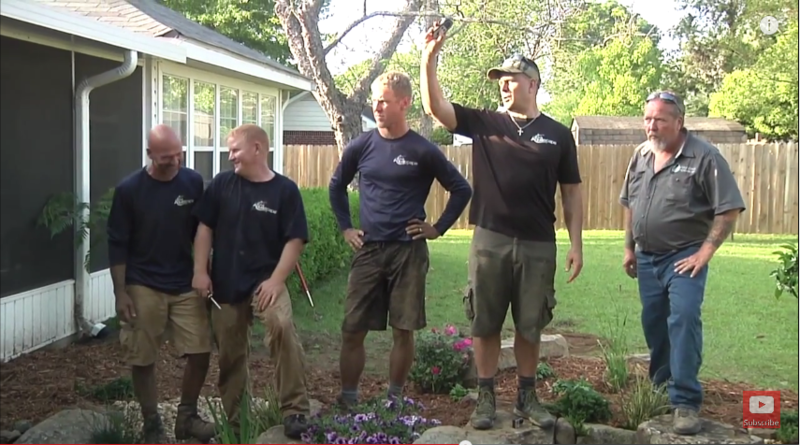 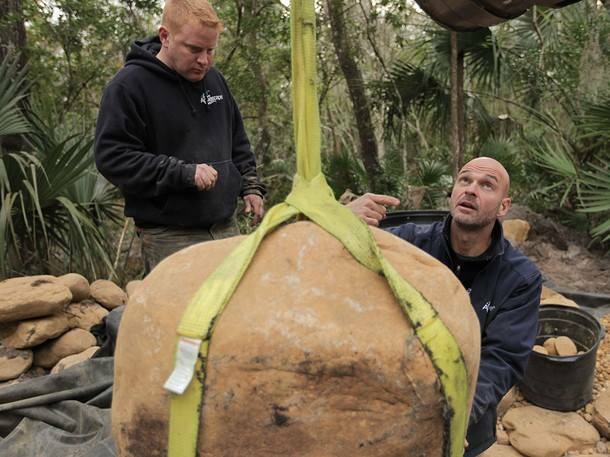 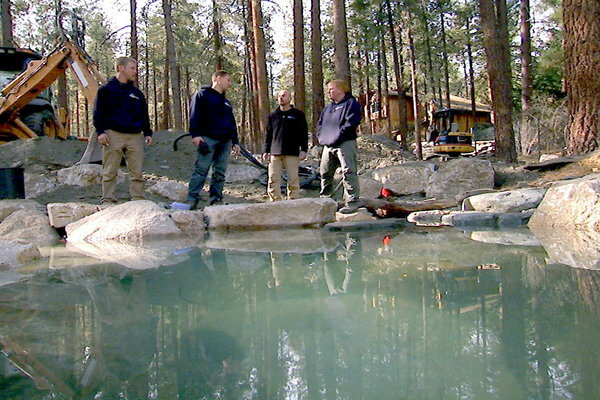 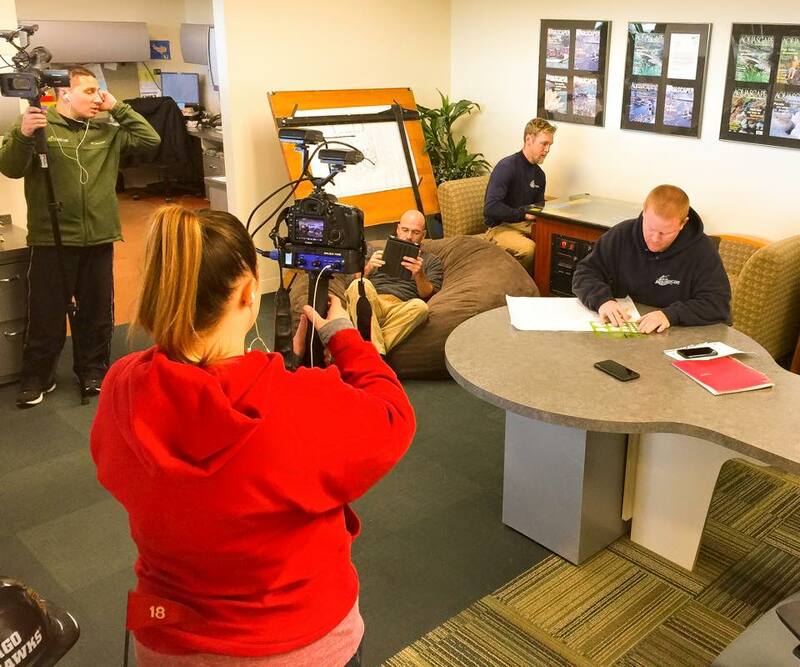 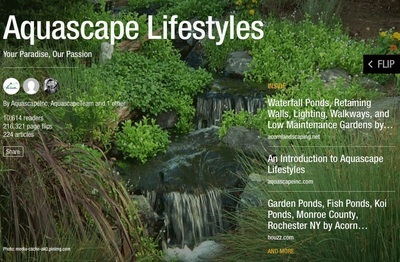 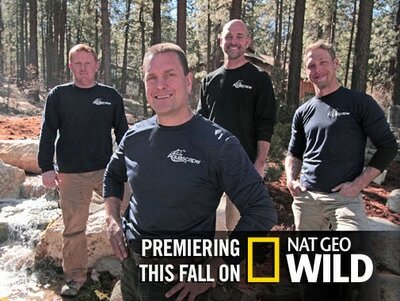 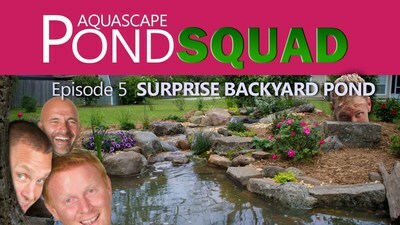 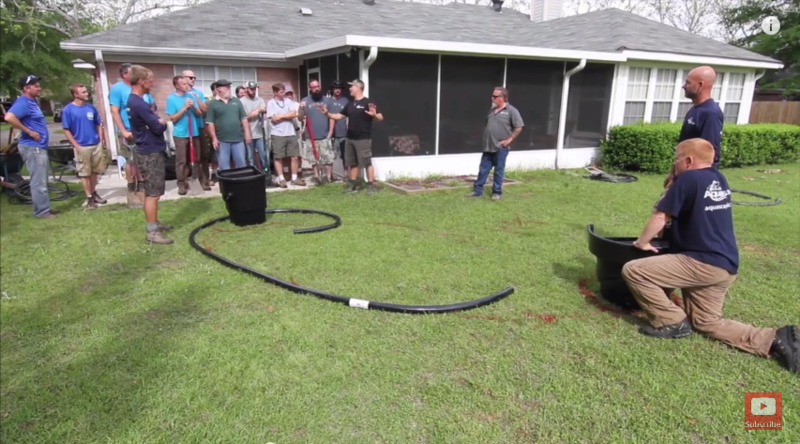 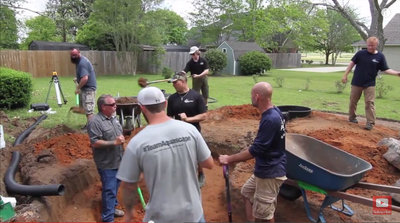 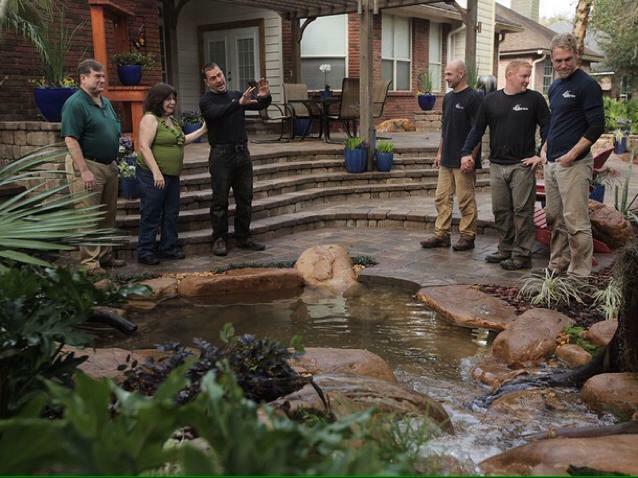 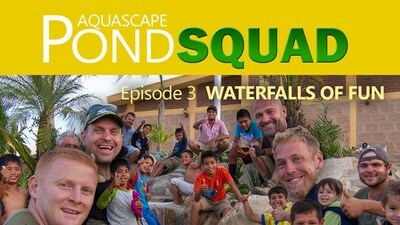 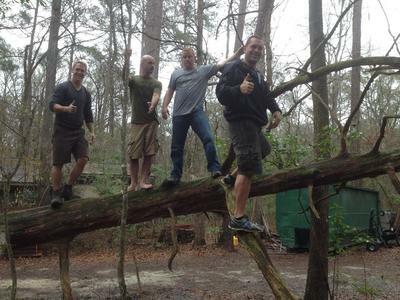 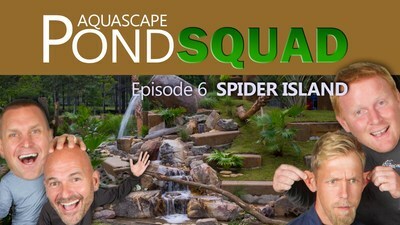 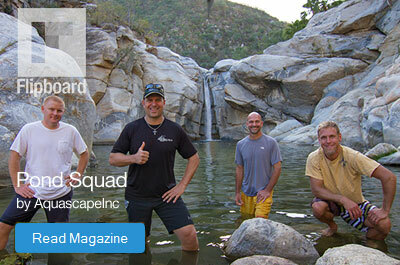 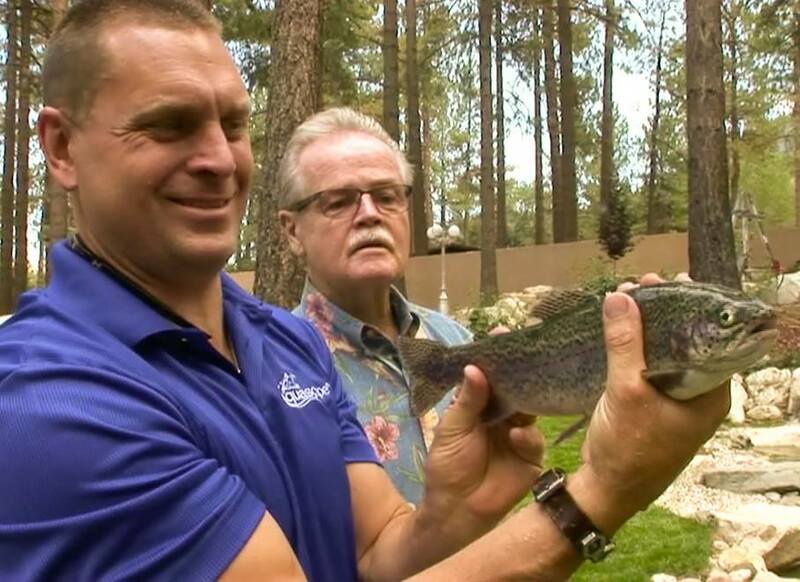 Their show The Aquascape Pond Squad is currently filming a new YouTube season. 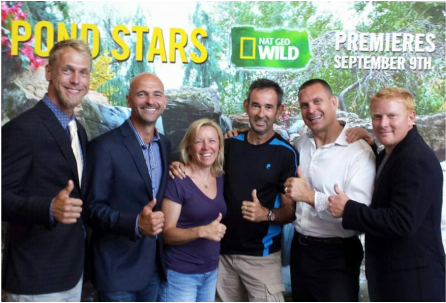 If you have not had a chance to watch the Pond Stars we encourage you include them in your "Must Watch" list.